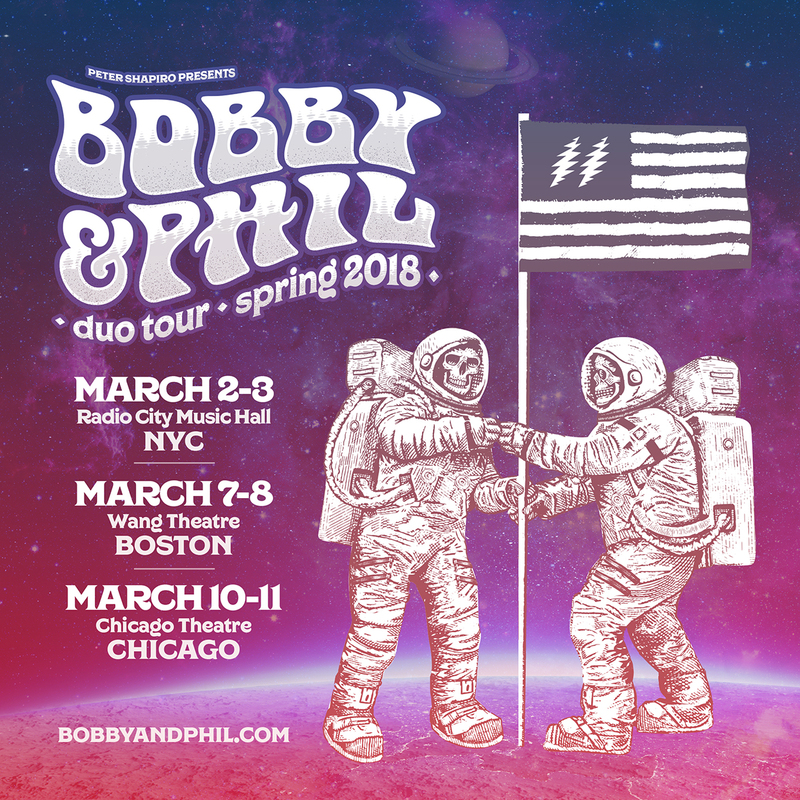 Phil Lesh, the one living member of the Grateful Dead that isn't taking part in Dead & Company, is teaming up with Bob Weir for a number of duo dates. Lesh told Billboard "We're going to play everything we can think of. 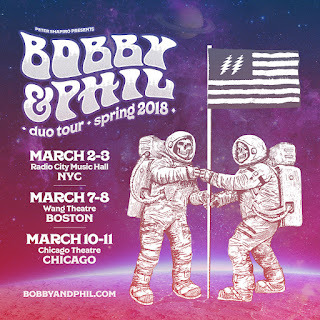 We're going to do his stuff, we’re going to do my stuff, we’re going to play Jerry’s stuff, we’ll do Grateful Dead stuff and we’ll do covers. We're going to try and play everything we've ever played together and maybe some new stuff too." So far, there is no indication that there will be further dates after these six.